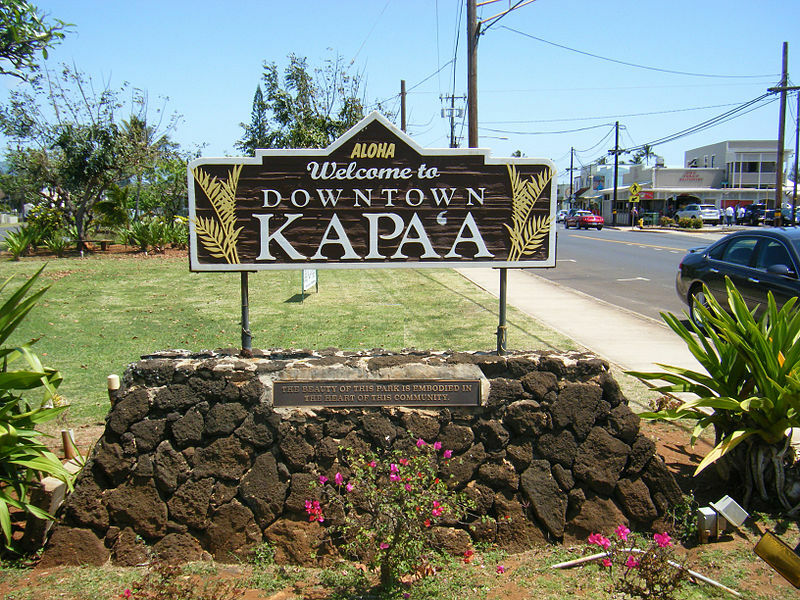 Home›Culture›Learn basic Hawaiian words and make your visit to the Aloha State more fun! Aloha - a very versatile word that could mean hello and goodbye, welcome and farewell, and love! 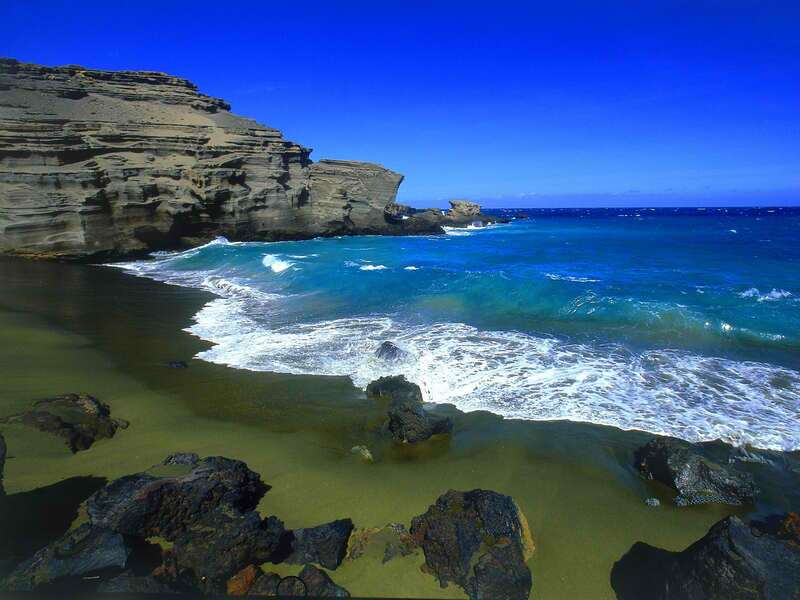 Makai - a direction which means "towards the sea"
Mauka - a direction which means "towards the mountains"
So start brushing up on your Hawaiian and le'a le'a (have fun) in the islands!